Park City is best known as a ski town but there is no shortage of ways to explore the mountains in summer and fall. Hike, bike, fish, horseback ride, or even zipline. As the weather cools in fall and the mountainside turns shades of red, orange, and yellow, hike a trail from the top all the way back to town and enjoy the views. 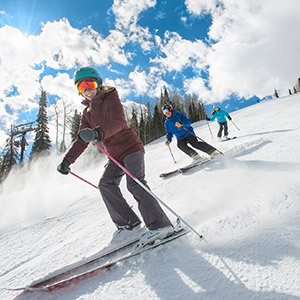 All Seasons Resort Lodging offers the largest selection of Park City lodging including hotels, condos, townhomes, and vacation homes. From modestly-priced condos to luxurious ski-in/ski-out lodging, you’ll enjoy an exceptional resort property experience, every time. 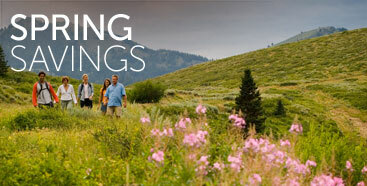 For the guaranteed lowest rates on Park City vacation rentals, book direct! 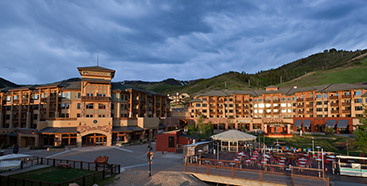 Quintessential ski-in/ski-out mountain luxury single rooms, studios, suites, and loft suites at the base of Canyons Village. 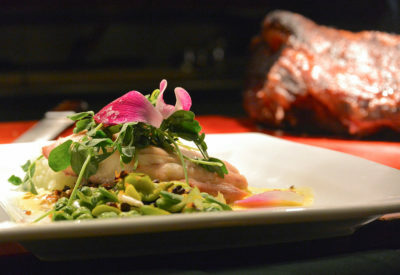 All Seasons Resort Lodging offers an exceptional resort property experience, every time.